If you're looking for horse riding lessons, to put your horse into livery, show jumping, training or schooling, this is the place to come. The Centre is set on a farm of 380 acres of pastureland. We are located near Abergavenny in South Wales. Its run by the Whittal-Williams family and the centre manager Beccy Field. Trifec is on the sunny side of the valley and has magnificent views in all directions. Experience your riding lessons out over our gallops, along peaceful country lanes or up challenging bridle paths. We have a brand new course of working hunter jumps and a BSJA show jumps cross country course. We hold a number of shows at Trifec including, showjumping, open shows, one day events and clear round jumping. 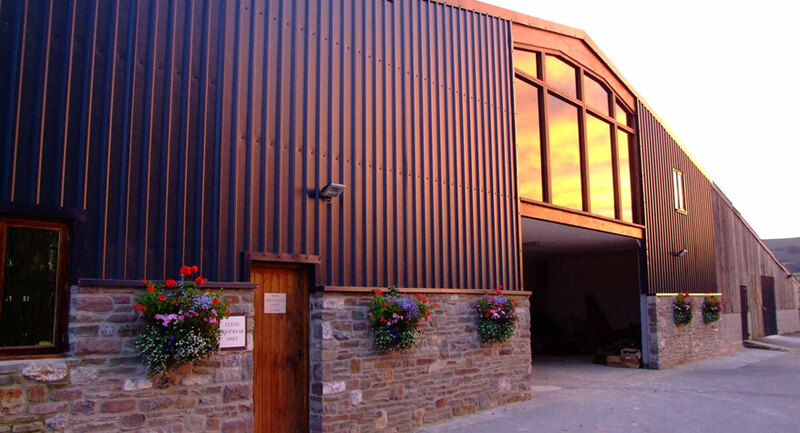 Why not have your Birthday Party at Triley Fields Equestrian Centre? Give your child a party to remember with our pony parties! We offer an apprenticeship scheme with Haddon Training. Do you want to learn to ride ??? Do you want to improve your skills?? Do you want your children to take up a new hobby?? And most importantly do you want to have FUN????? ?